jewelry that reflect your style. 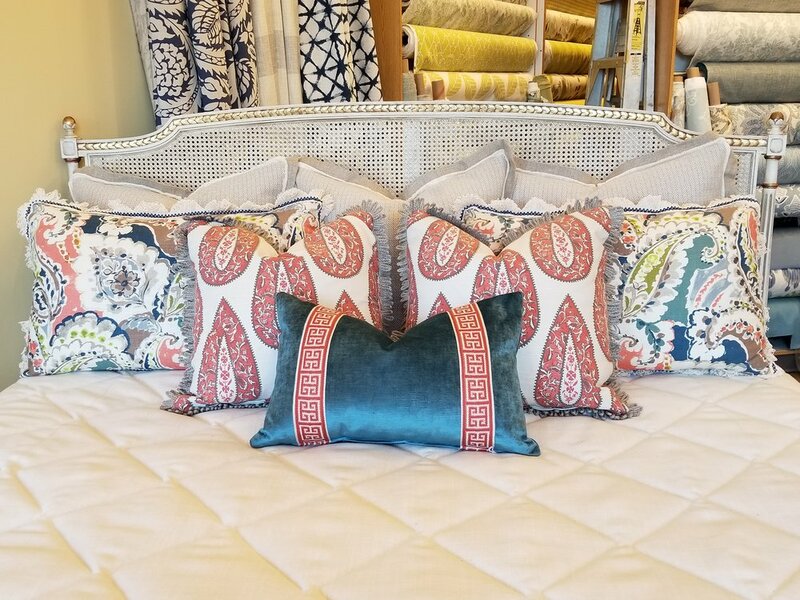 Our popular feather/down inserts give our custom pillows their luxurious look and feel. 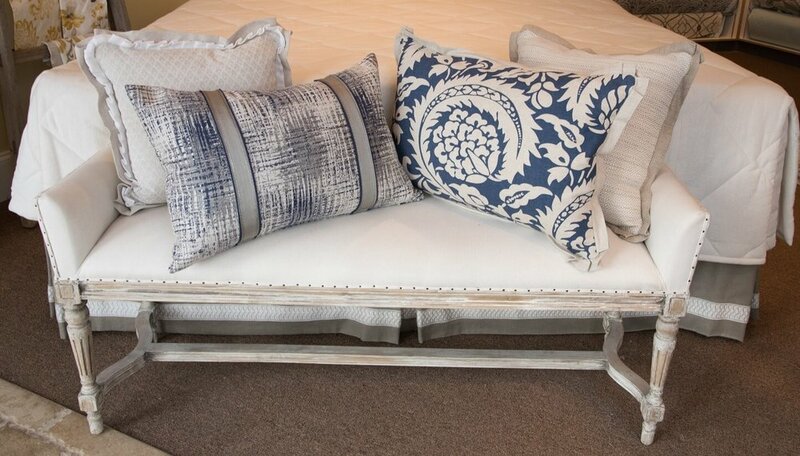 Are You Looking to Replace Old Cushions or Start from Scratch?